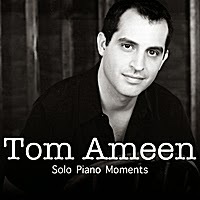 Picturing Disney: Tom Ameen's Magical Moment's Giveaway!!!!! If there is one thing I love, its alternative versions of my favorite classic Disney Animated Feature or Park music. As someone who works primarily in an office from 9-5, I have to always find a way to get my fix of Disney Magic without annoying my other coworkers. Well, not too long ago, I heard about Tom Ameen on a weekly Disney Fan podcast, WDW News Today. It was not the first time I had heard them interview Tom, so you could say I was extremely intrigued when he was being interviewed again on his amazing covers (that he publishes with the seal of approval from the “big cheese” himself) of nostalgic Disney songs from the parks and other outlets of the Disney Parks. 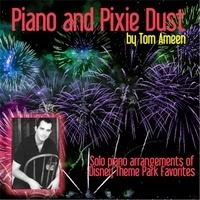 In his latest release, Magical Moments, Tom has taken some beloved Disney songs as well as some music of “Disney Past”. Music from attractions such as Food Rocks!, Carousel of Progress, The Haunted Mansion, and Pirates of the Caribbean give a sense of nostalgia to the album. Each song almost played as a loving lullaby. And to my excitement, the theme song from the popular television series Zorro is also featured. Although some of the music may be obscure to the younger crop of Disney fans, this album is sure to make any the day of any Disney Fan. Especially those who are old enough to remember Veggie Veggie Fruit Fruit or I’d Like To Be You For A Day. In case you would like to get a listen to his coveted album or others that he's come out with, check out Amazon and CDBaby (which gives more to independent artists if their music is purchased). Also make sure to check out his Website, Facebook Page, Twitter, and Youtube Channel for more information on Tom and his music. 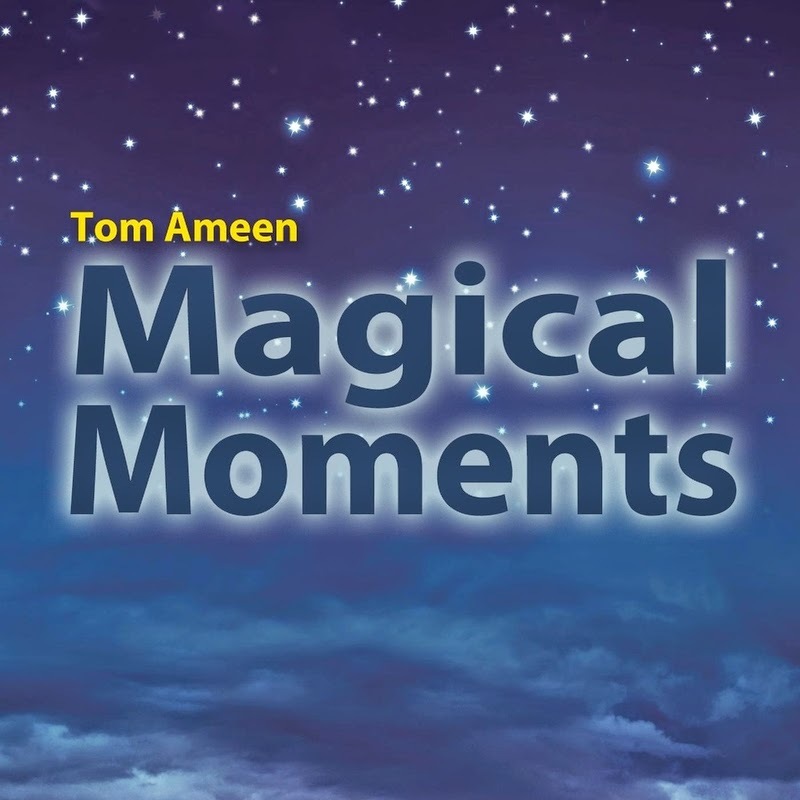 As a special treat to our readers, Tom has graciously given us a copy of his latest release, Magical Moments. Enter our raffle copter which will end on Friday, May 2nd. Winners will be announced on Saturday, May 3rd. Good luck and remember, the more entries you complete the better chance you have to win this wonderful bit of magic.